Many service providers and resellers are experiencing margin erosion on existing product lines so are expanding their portfolios to include new services. Developing new revenue streams requires changes to inventory management, reporting and billing. iC360 for Service Providers (iC SP) from Tollring is a revolutionary cloud telecoms management solution that contains a robust set of capabilities specifically designed for service providers delivering multi-tenant cloud services. iC SP offers advanced decision support including billing, customer analysis, profit management, and service analysis. Use iC SP to deliver multiple services and meet in-contract commitments and targets, such as SLAs, cost savings, automation and efficiencies. iC SP enables you to provide a high quality outsourced, fully managed service that includes cost management, reporting, business analytics and audit capabilities. iC360 is an Enterprise level billing analytics solution from Tollring that complements existing billing systems and acts as an important business retention tool for Service Providers. Service Provider product portfolios can now easily be expanded to include new, margin-rich services, such as Cloud, VOIP, mobility and network connectivity. iC My Bills removes the need for converged billing systems by providing you with the tools to combine data from disparate systems into one centrally accessible point for your customers. iC My Bills is built with flexibility in mind allowing you to choose which features are suitable for each of your customers. A single iC My Bills deployment can provide a basic, intermediate or advanced reporting tool, dependent on individual customer needs, demands or spend. Bill production for multiple products based on in-house platforms or supplier services. Resource usage reporting and inventory management for existing service platforms. 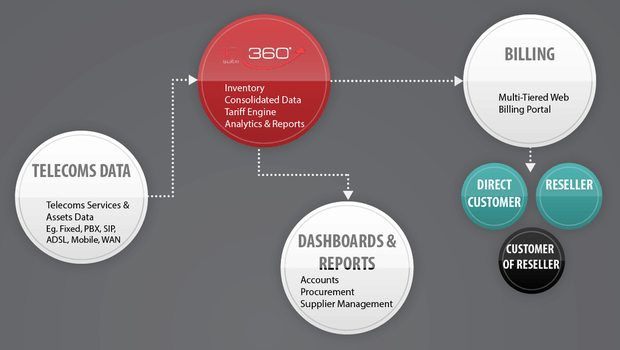 Raw and rated usage data integration with platforms or suppliers. Reconciliation of actual usage with creditor invoicing. Integration with existing accounting systems. Multi-tiered reseller/dealer/end customer bill presentation with white-label capability. Granular tariff manipulation for service providers and resellers with unrivalled price flexibility. Fraud and anomaly detection for telephony and other resource usage. Self-Service to cut customer service costs: Because iC My Bills empowers customers to answer their own billing queries, you’ll make major savings in terms of time and money. Maintain proactive customer relationships: By encouraging online activity, Service Providers can develop a greater understanding of consumer behaviour. Consolidate data and report globally on your key accounts. Win New Customers: As the variety of telecoms services grows and billing becomes more complex iC My Bills is fast becoming a ‘must have’ on tender documents. Fast, powerful cost analysis: Clients can set up favourite reports in iC My Bills to view the reports that matter to them. The ‘click and drill down’ design can produce report summaries to the exact level of analysis required. Complements Existing Systems: Deploy iC My Bills to complement your billing system and enable customers to easily process bills. 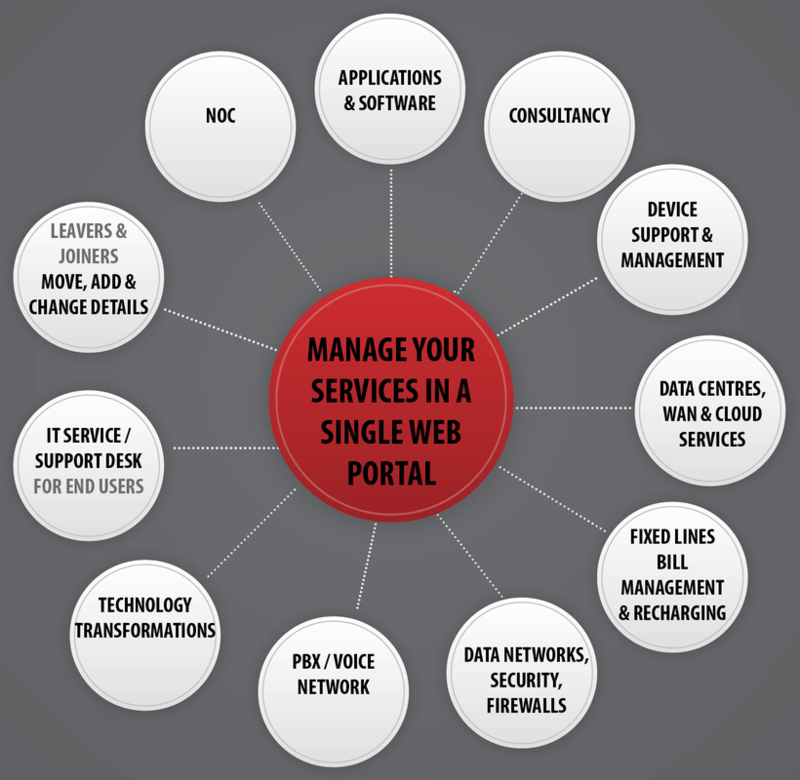 Managed Hosting: iC My Bills is provided as a fully managed service, hosted and operated by Tollring. Scalable: Meets the needs of all customers from consumers to large enterprises and MNCs. Currency Provisions: Provides Multi-National Customers with the ability to report on their billing data globally without the restrictions of only being able to consolidate accounts with the same billed currency. Saves Time & Costs: Standard reports are instantly available with graphs – and even customised reports can be run within seconds. The user gets just what they need, when they need it. Customisable Reports: iC My Bills balances a portfolio of standard reports with a wizard feature that creates report templates. These templates enable the user to save and run reports according to their needs each month. Cost Allocation: iC My Bills enables administrators to allocate usage to hierarchy or cost centre structures that reflect their business. Greater Transparency: The recipient benefits from much clearer bill information, allowing them to examine usage at department, team and individual levels. Multi-National Reporting: MNC, Country, Account and Usage detail level across all the standard and customised reports. Currency Conversion: Gives the end user the ability to convert their mixed currency billing data into their required target currency. Call Tagging: Integrated personal/business call tagging allows a handset user to identify their personal calls spend and the company to claim back the cost of personal calls.